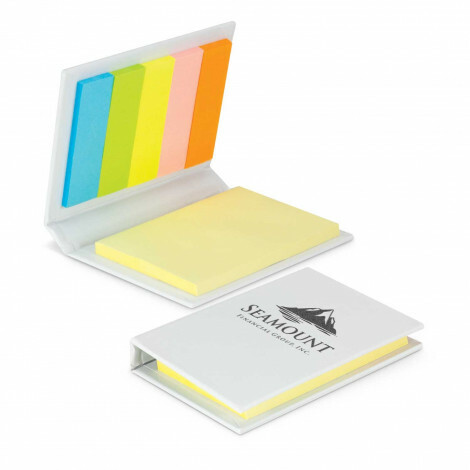 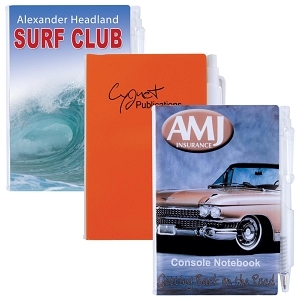 Our promotional custom printed notebooks are very useful promotional products that are branded with your logo and are perfect for conferences & expos or as a desk promotional product. 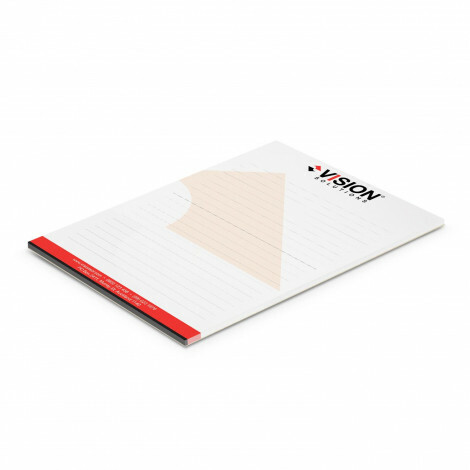 We have a large range of promotional notebooks to suit all budgets and styles from very cheap promotional printed notepads to full colour notebooks wit attached pens. 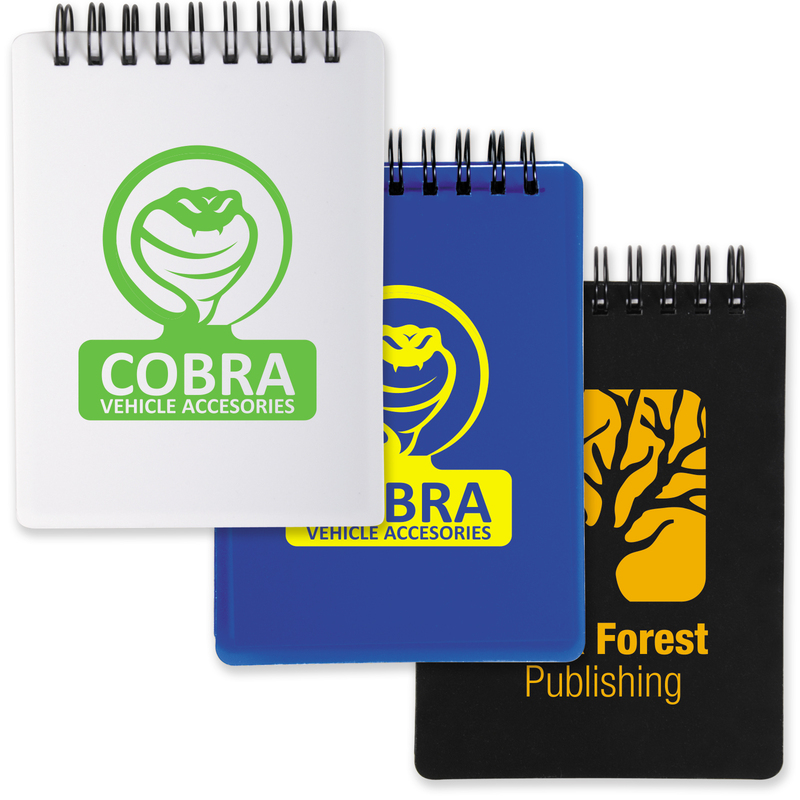 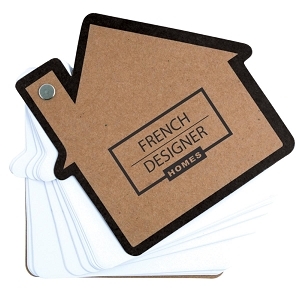 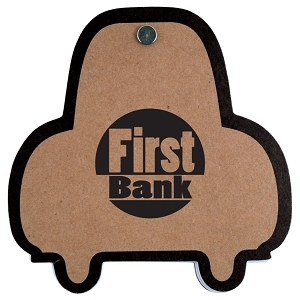 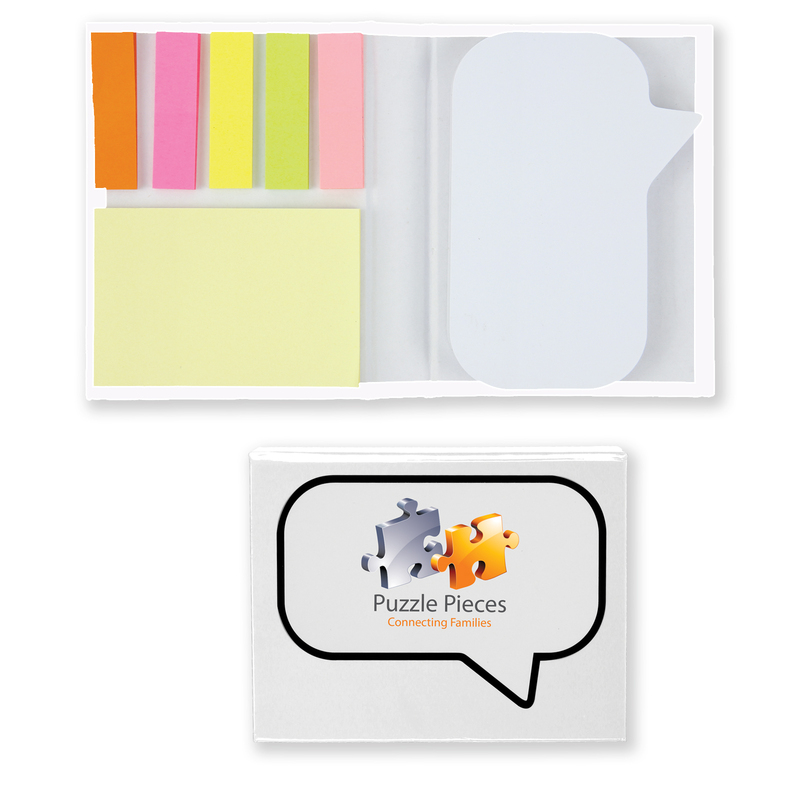 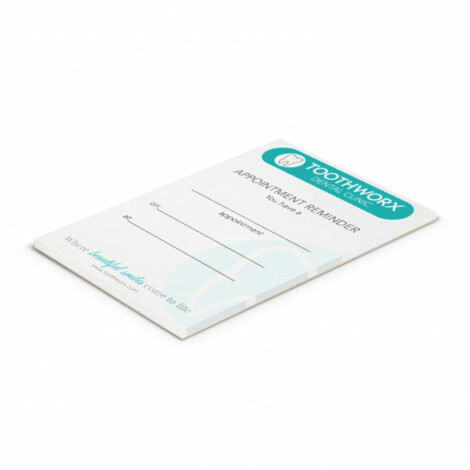 We also have cheap branded note books which we print on with your logo and include sticky or post it notes, included printed or blank pens and come in all sorts of sizes from A6 Notebooks to A4 Notebooks with the option to print in 1 colour or bright vibrant full colour on the entire front cover. 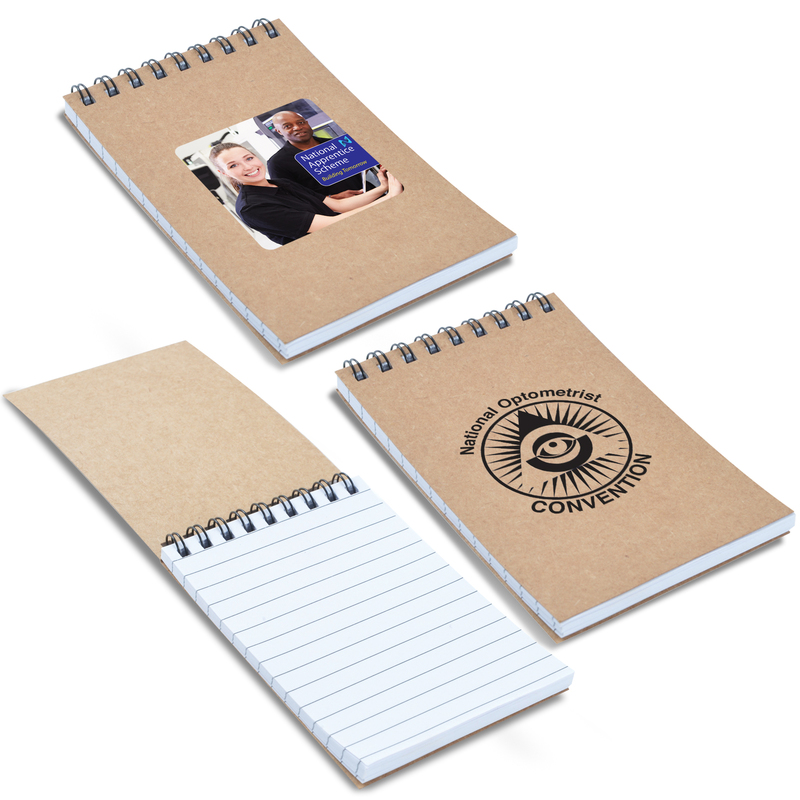 We also have environmentally friendly books where they use recycled materials as part of the notebook and even the pen. 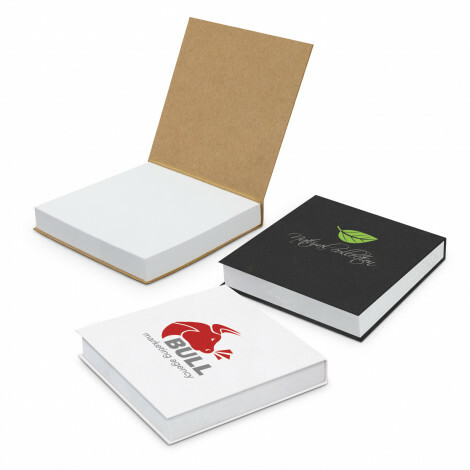 Have a browse through our very large range or call for suggestions as we are here to assist you and will also provide free help with your artwork layout. 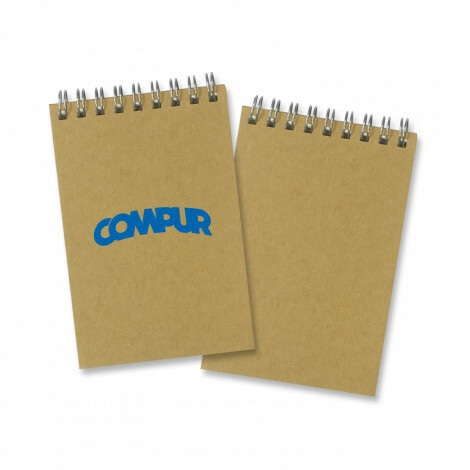 We supply all of Australian and on a large part of our notebook range we provide free shipping. 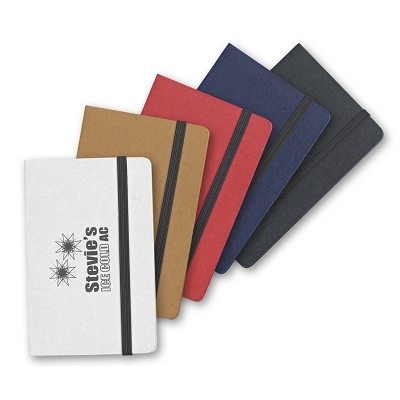 So for the best value custom printed promotional notebooks with us helping you make this an easy process please call (1800 833 006) or email (save@simplyaust.com.au).